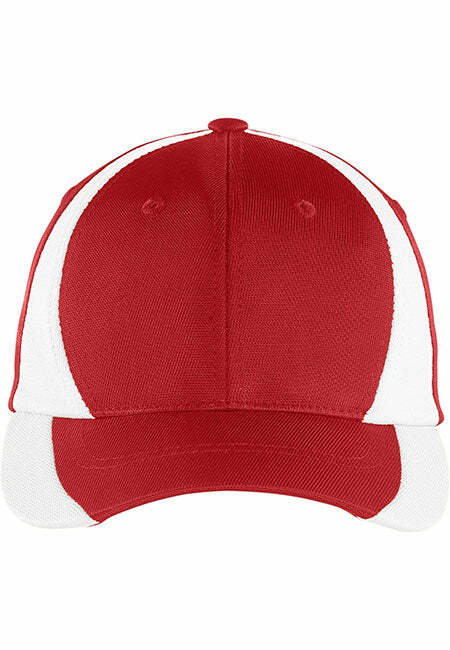 Patriotic Mid-Profile Striped Caps with Second Amendment, Pro-USA, Patriot and Liberty themes. 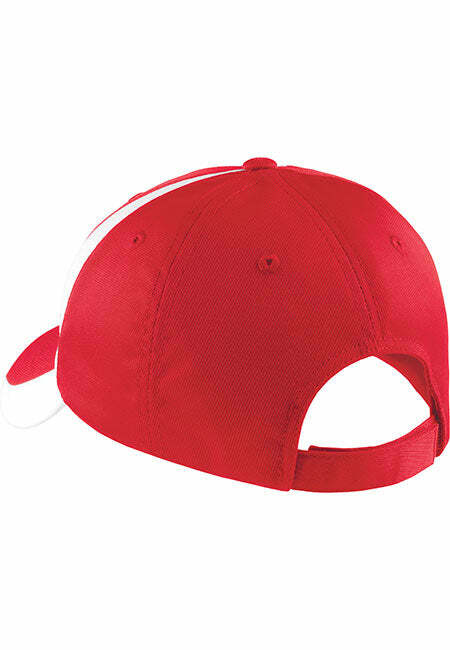 SIZING TIPS: Velcro closure one size fits most. SHIRT INFO: 91% nylon, 9% cotton twill. 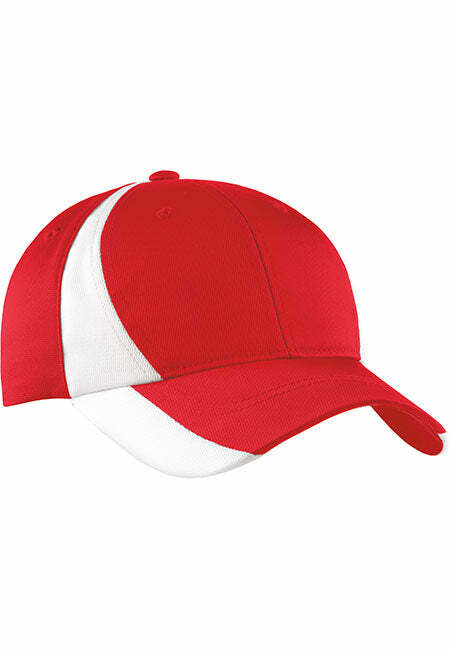 Structured cap with a mid-profile look.